Looking for the easiest way to keep your car seats pristine? Do not use your car. But that defeats the purpose of having a Ute, doesn’t it? After all, Australians have embraced Utes for being able to handle rough use and tough conditions. No one can maximise their use while avoiding making a mess all the time. Even simple everyday use can damage car seats. Anything can stain the covers, and the creases have a propensity for collecting dust and dirt. Pretty soon you are faced with needing to have your seats professionally re-upholstered or hoping to find spare seats from junkyard sales. The first choice is ridiculously expensive while the second one is tiring (and potentially unhygienic). There is an easy and more affordable fix for this, however. Use seat covers. Do not just use any car seat cover, though, use car seat covers from Janders. 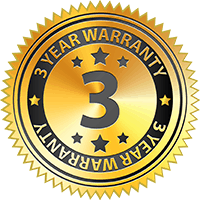 Here at Janders, we offer seat covers that are carefully tailored to the different car makes, models and years, giving you covers that will not slip or creep sideways. Our seat covers fit so well; they can pass off as the seats’ original skin. We make sure that our seat covers do not affect seat features and functions like cup holders and adjustment levers, especially the airbags. We offer a range of designs and fabrics, allowing you to choose the look you want. Redesigning your car’s interiors has never been this easy, fast, and accessible. Our covers protect your car seats, preserving both the aesthetic quality and in many cases increasing it, and function. When used for brand new cars, the car seat’s condition can be maintained, increasing your car’s resale value. 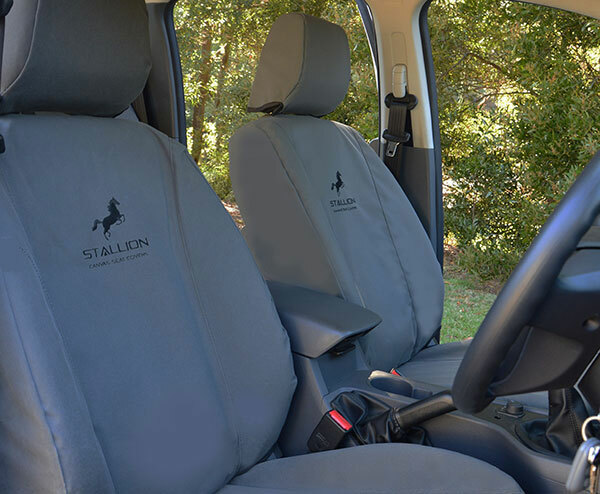 The Stallion Canvas seat covers are tear-resistant, water proof and rot proof. Its edges have double canvas reinforcing, giving seats extra protection from grime, dirt, and mud. Daily wear and tear are reduced. The Black Duck seat covers give commercial grade protection suitable for Australia’s harsh climate. Their designs make vehicles more appealing, and their material makes long trips comfortable. Having kids, pets, or take away in your vehicle will no longer be too much of a worry. With our seat covers, you can be assured that your vehicle’s seating is being given the best protection. At Janders, we focus on customer satisfaction, and we provide this at competitive prices. Found a better price? We can match that and still give you quality seat covers. Put us to the test. 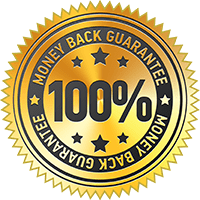 Tell us the price you found, and we guarantee to match it. Janders also carries covers for different vehicles. We even have covers for ATVs, motorbikes and machinery. 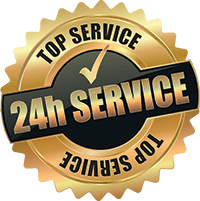 If your vehicle is not listed on our site, or it is a speciality truck, call us on 1800 660 338, and let’s see if we can find you a solution. 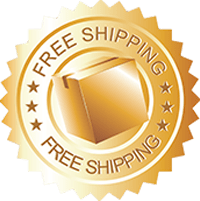 Janders is simply your best choice for canvas seat covers. Hilux, Ranger, Triton, Colorado? We’ve got them all covered. 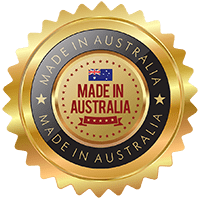 Browse our site for more makes and models, and you will find the cover that’s best for your Ute.